The recent PBS docuseries Soundbreaking is a must-see for any music buff, primarily because of the way it challenges conventional notions of “authenticity” when it comes to pop, rock, folk, and R&B. The whole process of recording and distributing songs is inherently artificial, requiring machines and electronics to serve as intermediaries, ensuring that what the fan hears at home will be either subtly or radically different from what the performer did live in a studio. Once listeners accept that premise, it really becomes just a matter of degrees between a balladeer with an acoustic guitar, singing plainly into a single microphone, and someone with a drum machine, a sampler, and Auto-Tune, producing sounds that don’t exist in nature. Or, at least, that’s been the logic over the years for even some of our most traditionalist rock and soul stars. Believing that true artistry requires keeping up with the times—and sometimes getting out ahead of them—many of the musicians most associated with today’s classic rock and oldies radio went through periods where they incorporated synthesizers into their sound. These weren’t the prog-rockers, new wavers, or hip-hoppers who integrated synths almost from the start of their careers. These were established old-school acts trying something beyond the old guitar/bass/drums. Some experimented with unusual electronic textures, while others just layered them in an attempt to stay relevant. 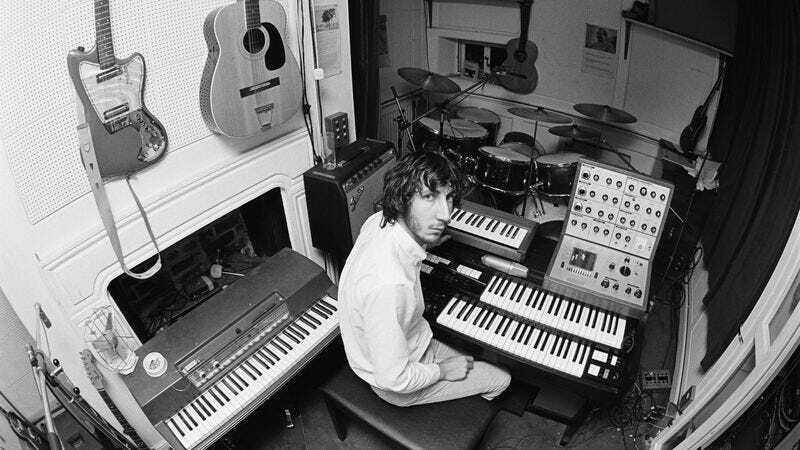 Some dabbled in synths for a record or two, while others kept the faith for years and years. Either way, the history of their endeavors tells the story of how the cultural significance of a single instrument changed from the late ’60s to the end of the ’80s. Here are some of the most interesting case studies.